Listing courtesy of Woodland Real Estate. Stunning MOVE IN READY Corner lot 4 Bedroom 3 Bathroom Home in brand new Sequoia Park! Open concept living room & kitchen, featuring sharp color palette, slab granite, SS Appls,& eat/bar. 9′ ceilings on main level & vltd Master suite w/granite cntrs, double sinks, & spacious walk-in closet. Deck & fenced backyard. AC. Finished oversized 2 car garage. Beautiful location w/lots of light & a view of Mt. St. Helens! Make this home YOURS! Please, send me more information on this property: MLS# 19276506 – $299,900 – 119 Loganberry Ct, Woodland, WA 98674. 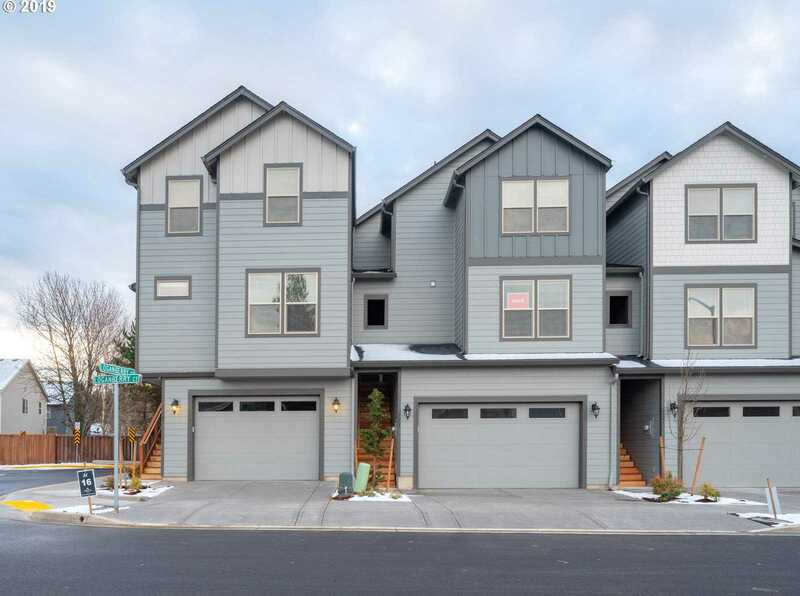 I would like to schedule a private showing for this property: MLS# 19276506 – $299,900 – 119 Loganberry Ct, Woodland, WA 98674.